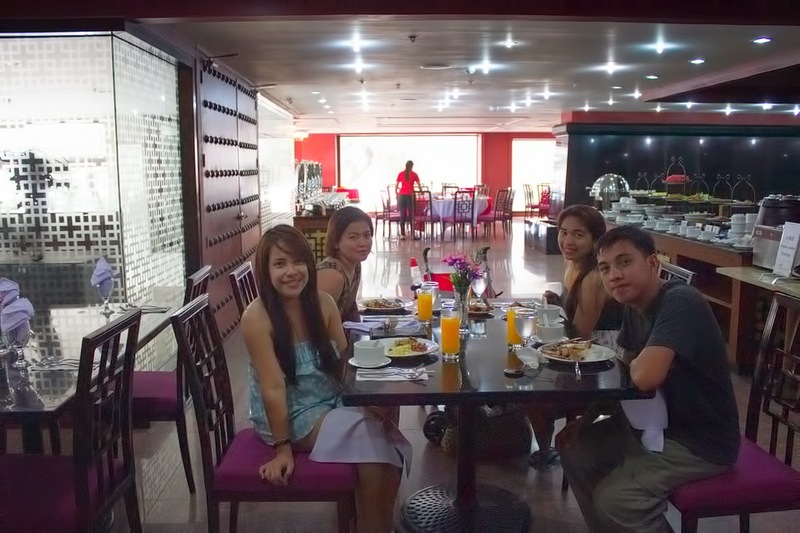 We decided to visit Boracay again because we are quite curious about how big the pearl was. Our curiosity lead us to spend way out of our original budget. From the main lobby, we were directed to a counter near the water park. 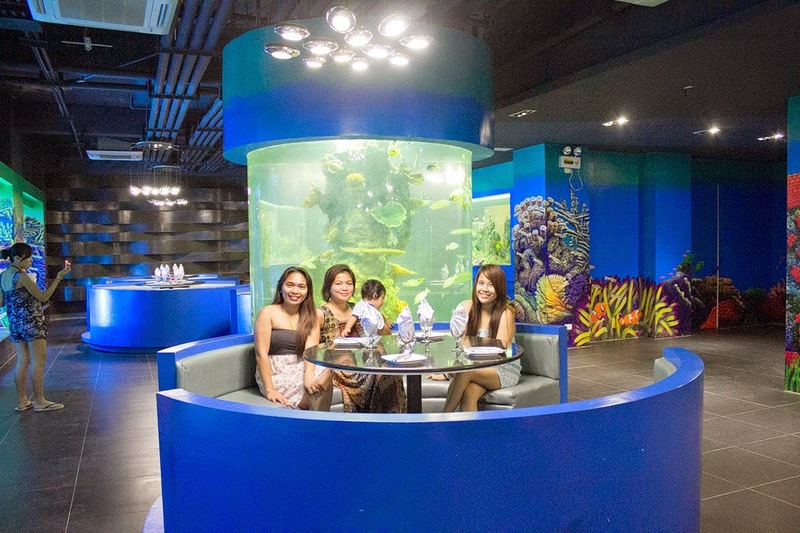 From there, we paid Php 1,200 /pax for the admission fee to the oceanarium with a buffet lunch combo at Wang Shan Lo Restaurant. Normal ticket prices without the buffet cost around Php 600.00 with free light snacks and drinks. 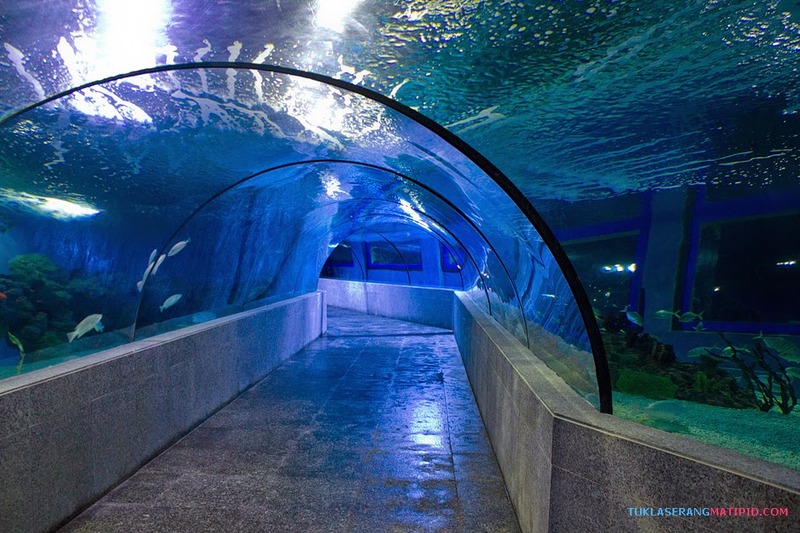 Aside from the Pearl of the king, the oceanarium boasts having the longest underwater tunnel in the Philippines having 30 meters in length. 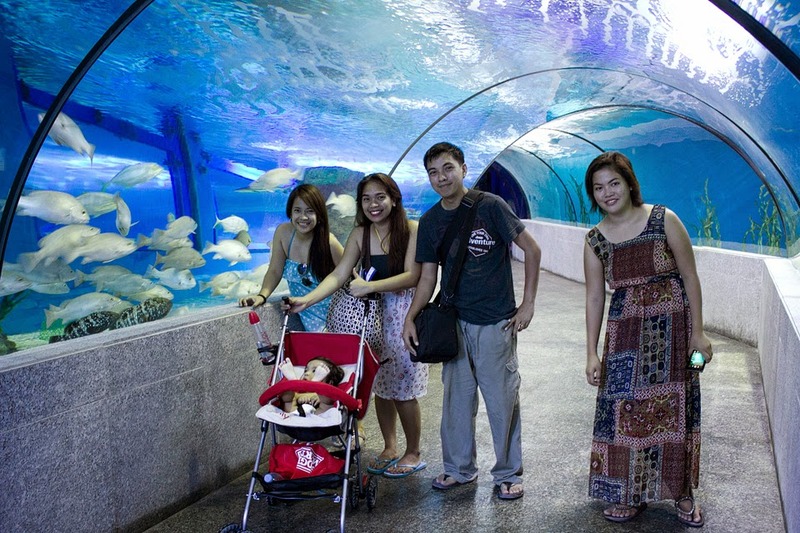 The pearl weighs around 6.4 kilos and was found by a filipino diver in Palawan in 1939. The “Pearl of Kings” although big is not considered as a non-nacreous pearl having no iridescence or sheen; thus it is not considered a gem stone. 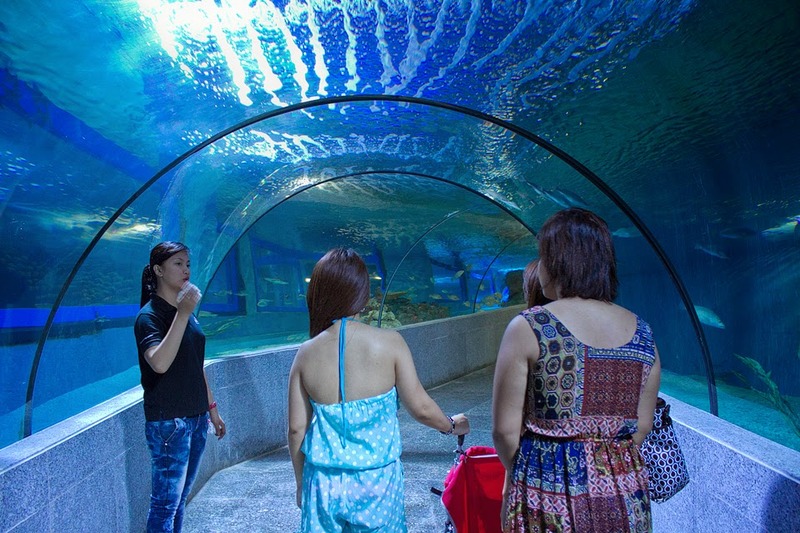 It is said to have come from a giant clam which produces the so-called tridacna pearl. Last 2013, Richard King , chairman of Crown Regency Hotel introduced the Pearl of the King to the public and it weighs around 9 kilos . He added that he inherited the pearl from his grandfather. 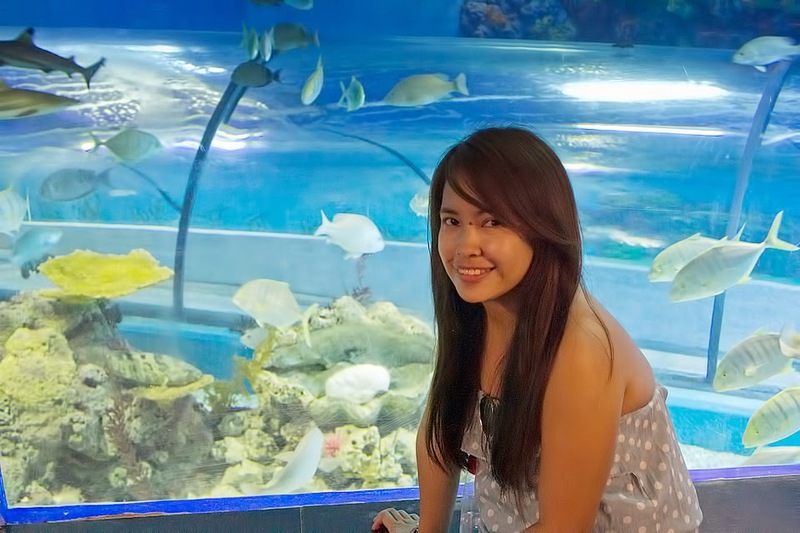 It reportedly came from the waters of Palawan like the “Pearl of Allah". By the way during this writing I have read some news that it was duly recognized by the Guinness Book of World Records. 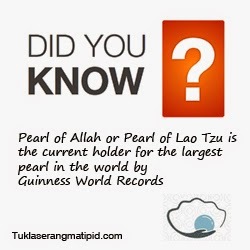 Pearl of Allah or Pearl of Lao Tzu is the current holder for the largest pearl in the world by Guiness World Records. 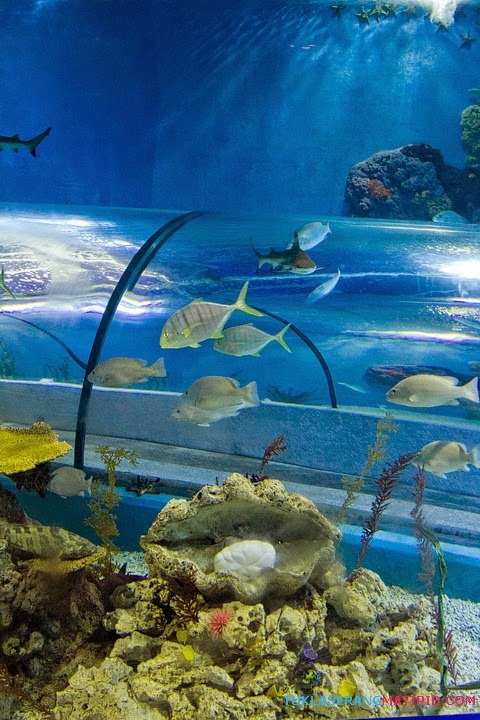 The oceanarium boasts some superlatives like the 30 meter tunnel, unique fish inhabitants, sharks, cool aquarium tanks and the Pearl of the King but the admission price was way too expensive and the oceanarium was not that big. 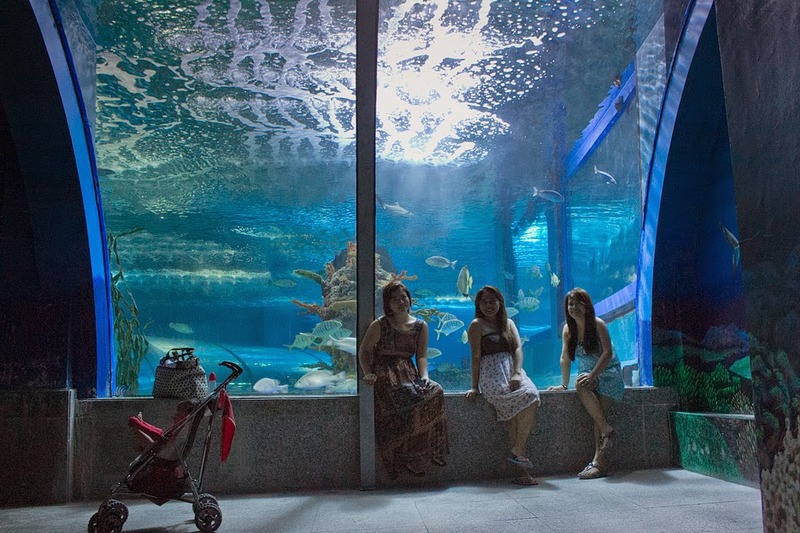 It's only been a month since the opening of the oceanarium and hopefully they will add more aquariums and attractions inside but still a nice place to visit. Really beautiful shots. We went there when it is Christmas and it is teeming with people. Glad that you managed to go there without that much people.